Who Run The World? 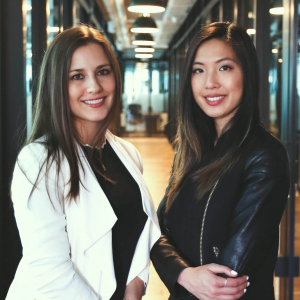 Female Founders. 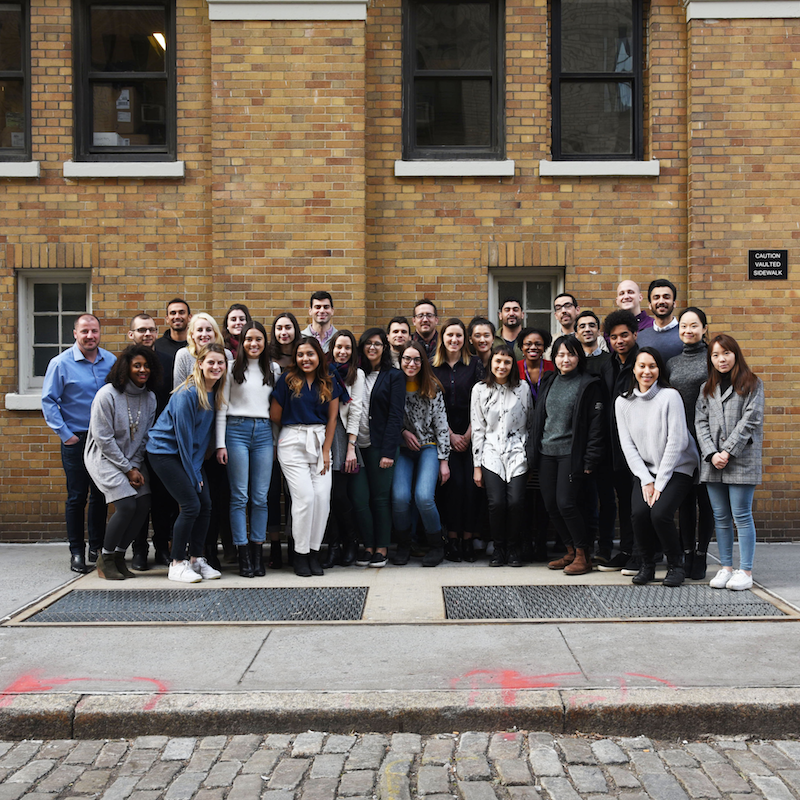 2018 has been a remarkable year for NYU Female Founders. 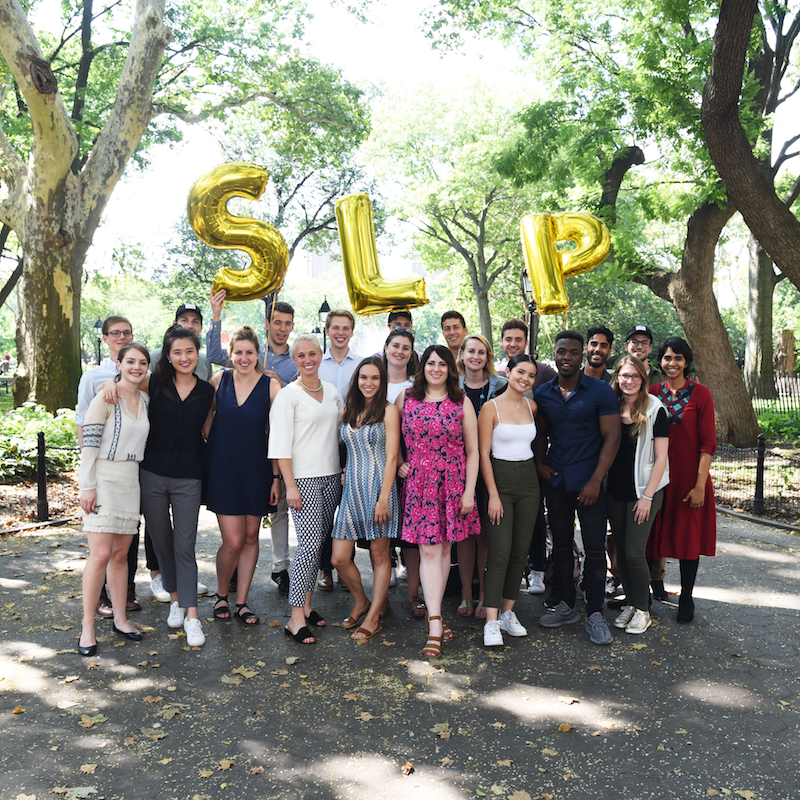 Female led student startups took the win on every major startup competition on NYU’s campus, earning over $325K in grants, while other student female founders raised venture capital, including from NYU’s own Innovation Venture Fund. 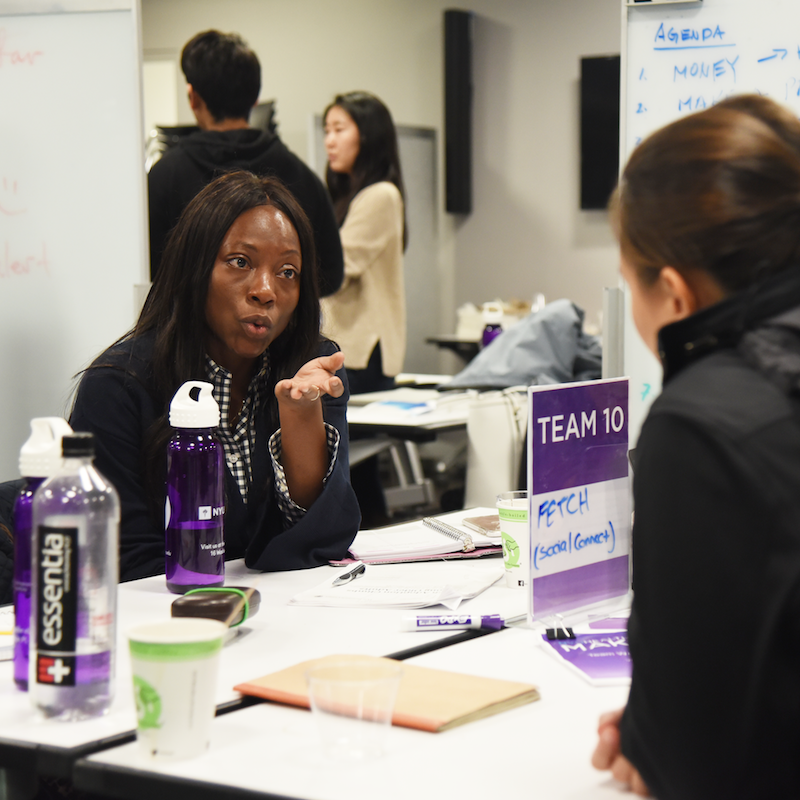 The NYU Entrepreneurial Institute hosts its first annual January Term Startup Sprint accelerator; 60% of participants are female founders across 13 teams. 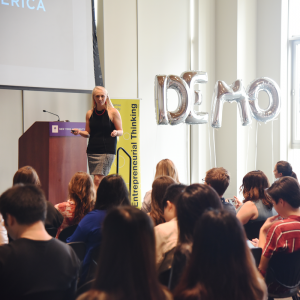 The 7th Annual NYU Entrepreneurs Festival featured 39 startup founder speakers, including 20 female speakers. The NYU Leslie eLab celebrated 100,000 visits since opening in 2014, with women making up 51% of historic visitors. 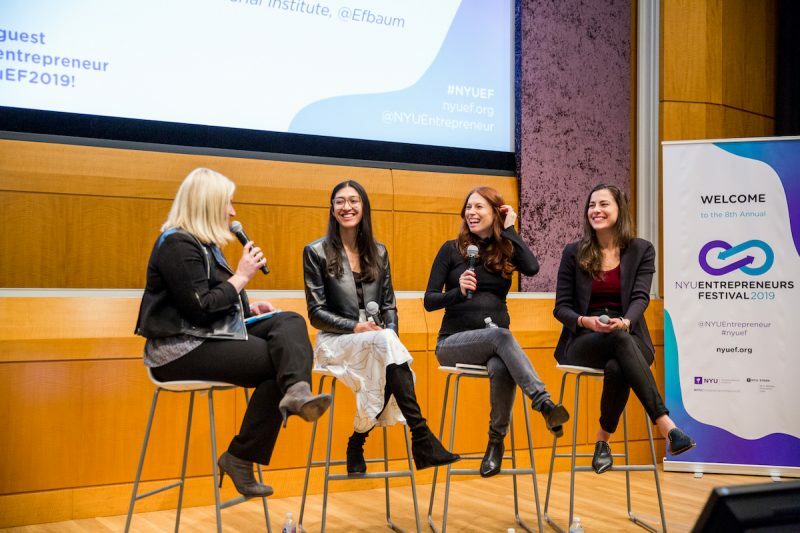 The first ever NYU Female Founder Symposium attracted over 200 NYU female students and allies in this pan-university conference. The five teams who took first place in all of NYU’s major startup competitions were led by Female CEOs, where female founders took home a combined 325K in awards! 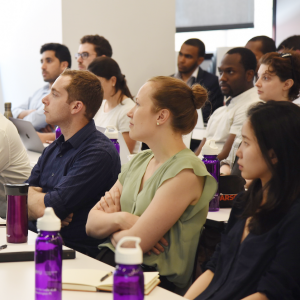 The NYU Summer Launchpad, NYU’s marquee 9-week long accelerator program, kicks off. 8 out of 11 teams have female founders (6 female CEOs), with 55% female participants overall. 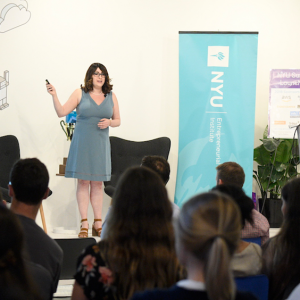 During the 4th Annual NYU-Yale pitch competition, female founders represented all three NYU teams presenting. 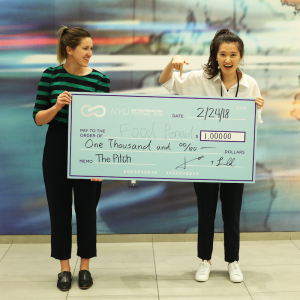 One winner, Health Huddle, took home the audience choice award. 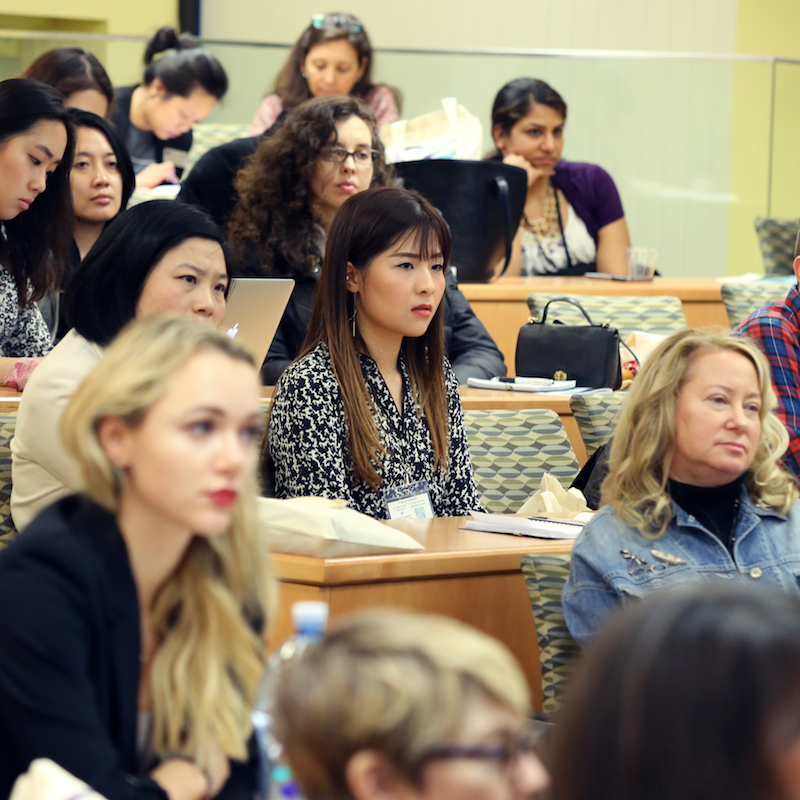 At the first annual Faculty Startup Sprint, 53% of participating teams were female faculty founders. 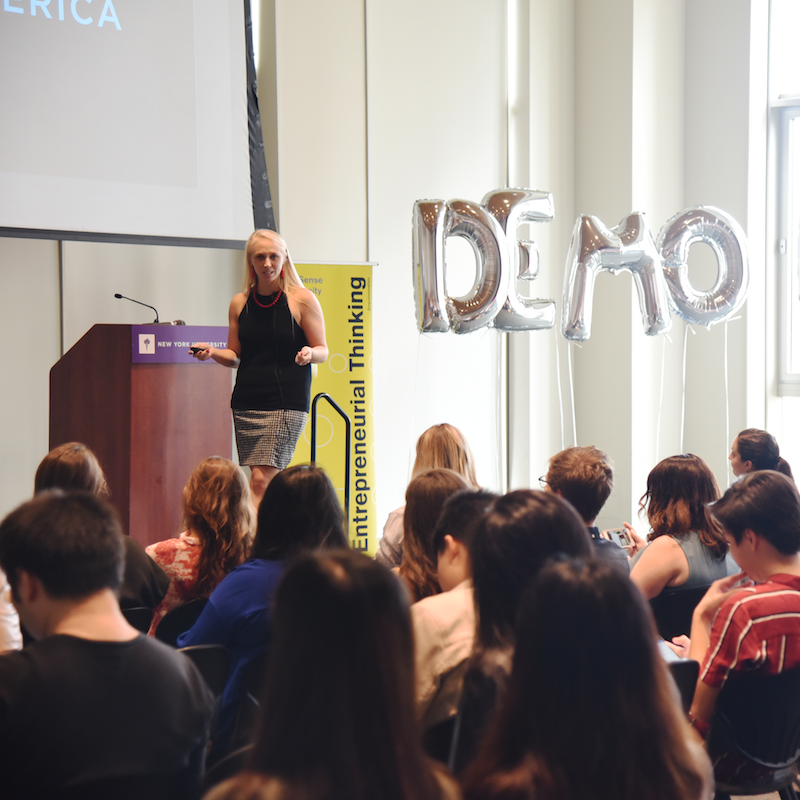 NYU held it first annual Startup Demo Day, featuring 12 teams, 7 of which were led by female CEOs. 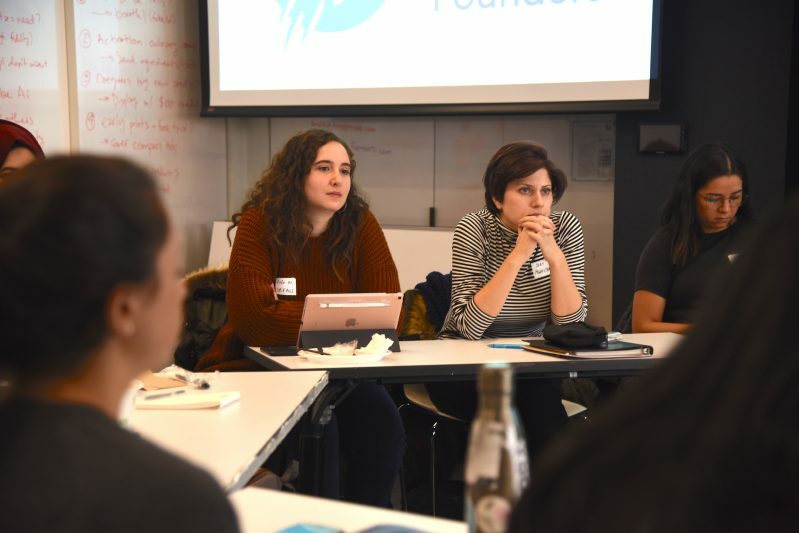 At the 4th Annual NYU Healthcare Makerthon weekend, 50% of participants and winners across 18 NYU schools were women. 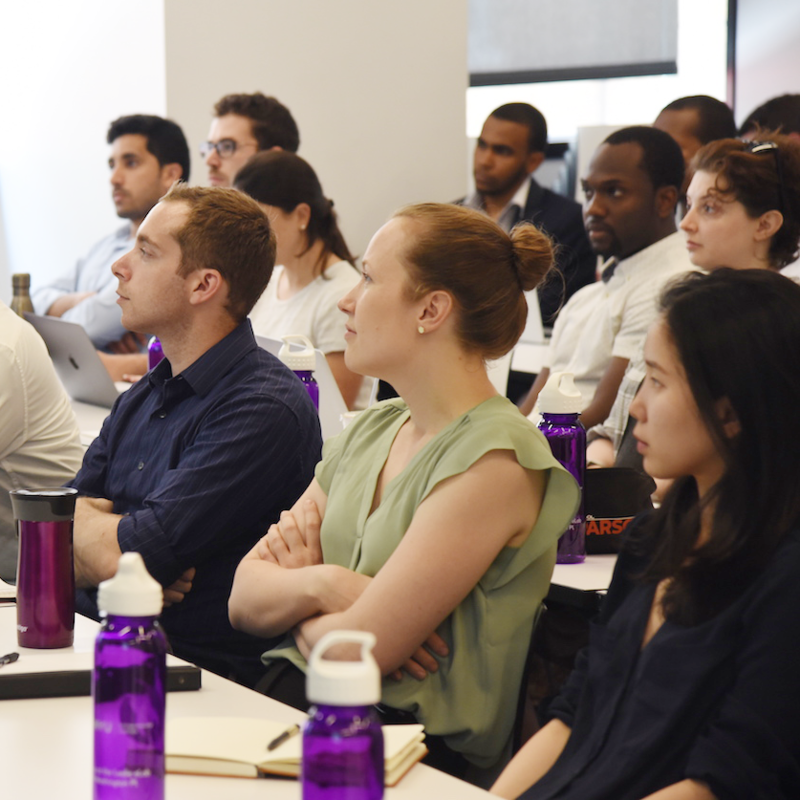 The NYU Innovation Venture Fund made its 19th investment in Pepper, started by Stern ‘19 MBA Lia Winograd. To date 53% of teams in the fund have female founders. 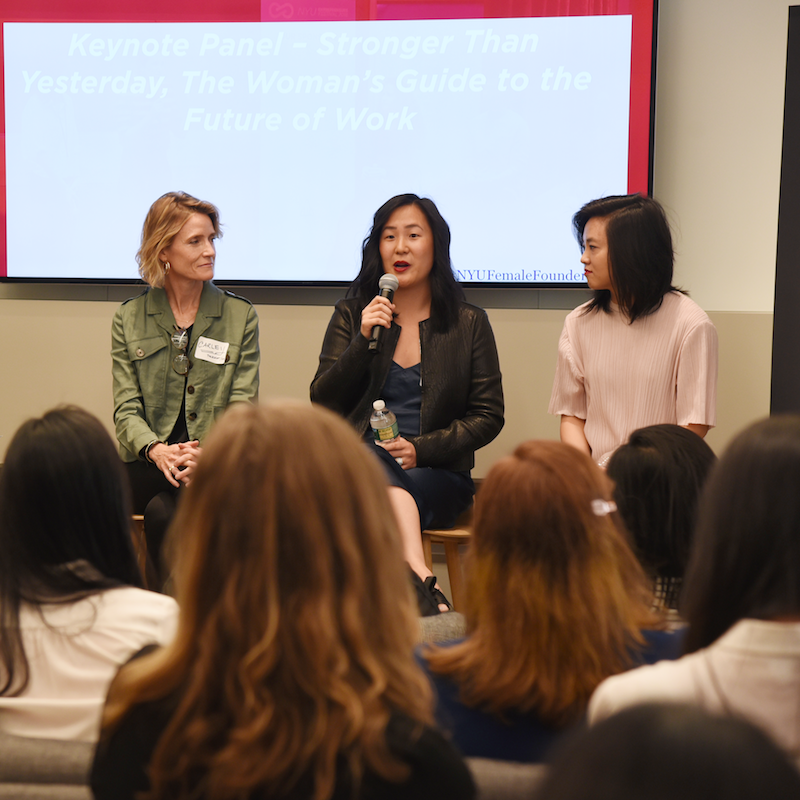 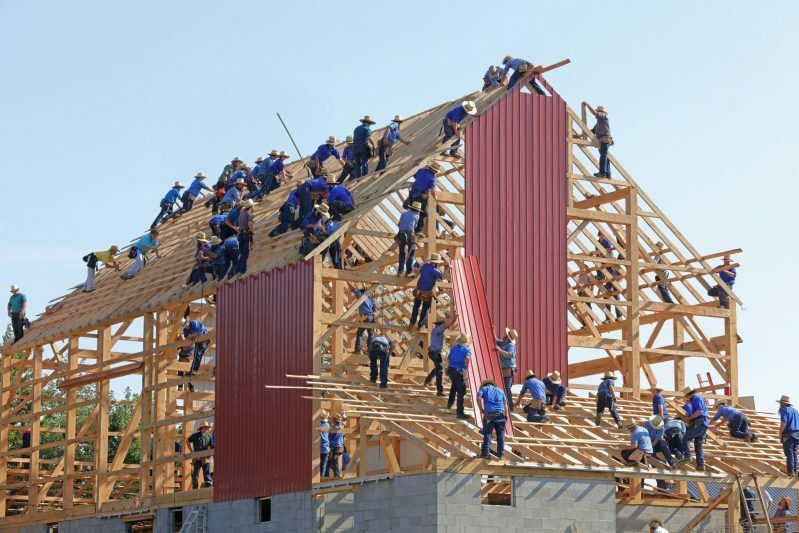 What’s in store for 2019 for female founders? 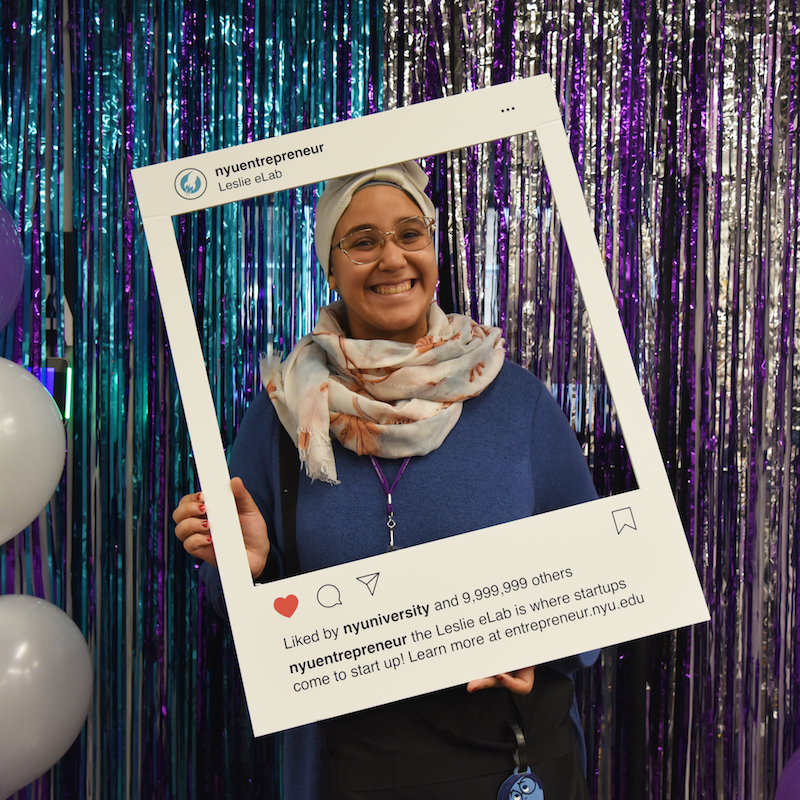 While we can’t predict the future, we know it will be filled with continued opportunities and accolades for our amazing NYU female founder community. 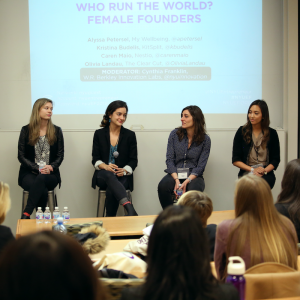 Want to get involved in the NYU Female Founders community? Visit the #NYUFemaleFounders website to learn more about programs, events and opportunities for women. 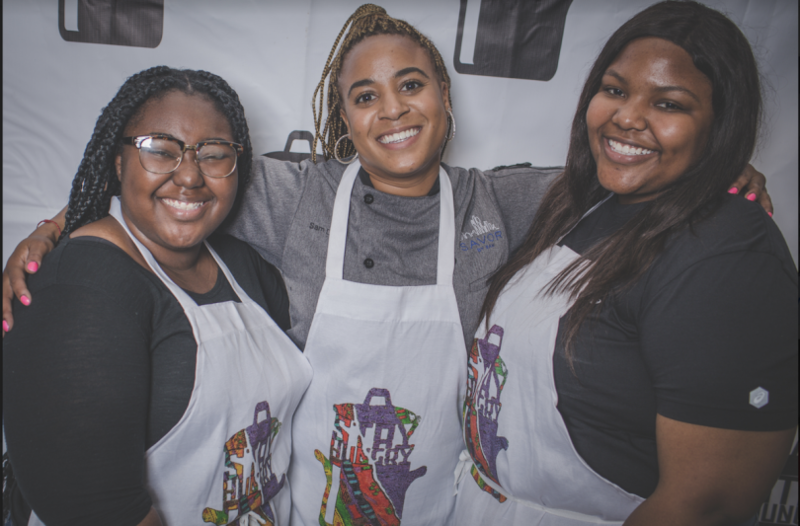 "First of all, you are a woman, not a girl."